In less then two weeks time it will be National Badger Day. It is also halfway through the current six week badger cull. Compare that and it makes you realise how important it is to get the message out for National Badger Day on the 6th of October. Not only that but it’s so important that we’re celebrating the badger for the animal that it is, nothing political, which is the exact reason for the day. It shocks me that some kids don’t even know what a badger is and I’ve even had friends that didn’t even know we have badgers in this country. An animal that is a treasure of our landscape and has been for over 400,000 years. Together with being Britain’s largest land carnivore surely it should be considered and recognised by all. Along with that, hundreds are being killed in a bid to decrease bTb using the tax-payers money, as well as suffering from horrible acts of persecution. As I mention though, NBD isn’t about focusing on all the bad things they experience but celebrating and making people aware about the creature it really is. On the back of this innocent, beloved species it carries the stigma of being a nuisance and that it should be eradicated from it’s home. Most would agree that this animal just deserves to be left alone from all the killing. National Badger Day is a campaign which is being run by The Badger Trust and closer to the date a video will be released, featuring the likes of Chris Packham, Virginia Mckenna, Steve Backshall and more, to be showcased to primary school kids, groups and at events too. Of which are taking place all around the country. Obviously though it’s going to take your help too, doing your part. One thing I’ll be doing is giving an assembly and showing the film to year 7 & 8’s at the school I go to sixth form at. If you’re still at school, a teacher, a parent (etc) you could do the same. 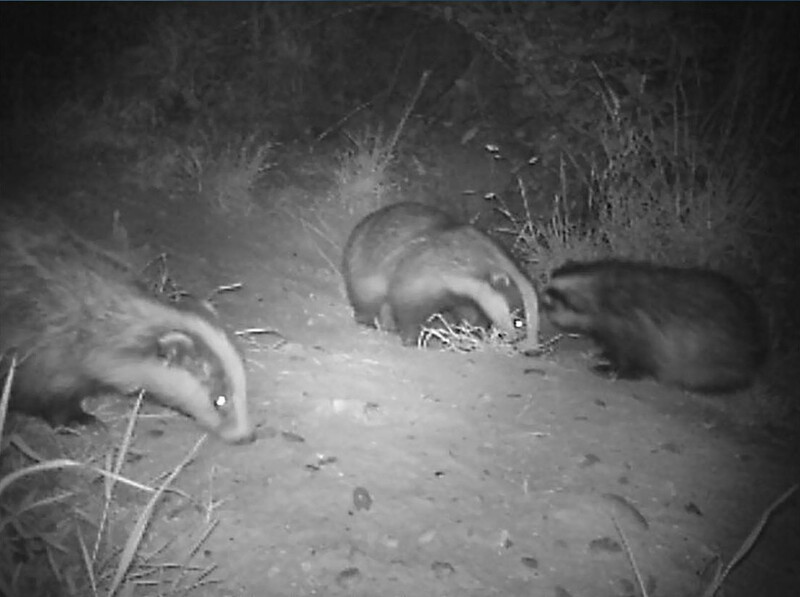 The video includes talk about the badgers ecology, insights of the species from quite a few familiar faces and much more. You can also get involved by joining an event, getting the word out on social media, get yourself a National Badger Day badge, getting in touch with your local group or whatever else you can think of. Or if you want to take a hands on approach then why not join and support patrols in the field. The final video is around 10 minutes long. 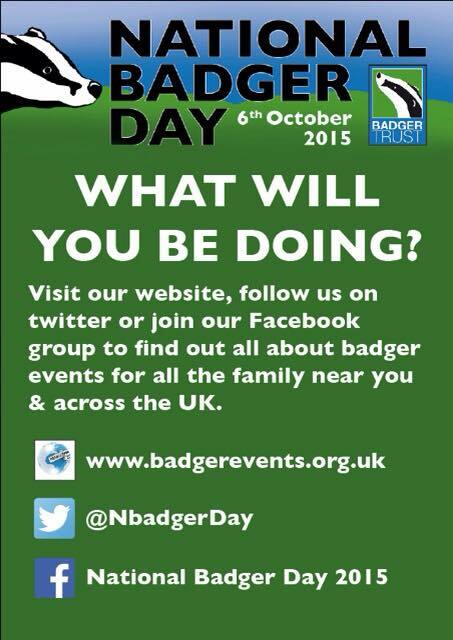 Get involved and do something positive for National Badger Day! Previous PostSeptember’s uproarNext PostCelebrate badgers with National Badger Day! nice post on the National Badger Day. It makes them count.